Imagine starting your day relaxed and connected to the pure potential of life. Visualize taking 10 minutes out of your tight schedule to calibrate your mood and set your intention. What if you could release long-held grievances, take a mental vacation anytime, and create balance? What if you could float through your day knowing everything will fall into place with ease and grace? Well, now you can! Meditation Transformation is designed for your busy life. 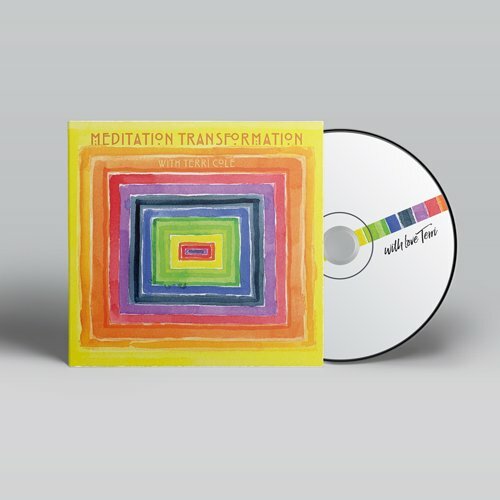 Each track is uniquely inspired to support you living your best life NOW by harnessing the power of your mind to create your own transformation. 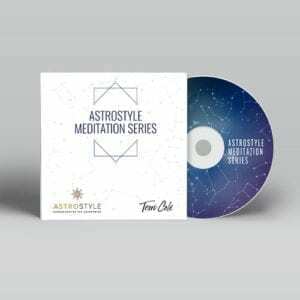 Whether you are new to meditation or have a dedicated practice, these guided meditations make it easy and accessible. Listening regularly will help you create an internal zen den – the source of present moment awareness and manifesting the life of your dreams. This is a physical CD which will be mailed to you. Please include your shipping address and allow up to 2 weeks for the product to be delivered.